Is There New Hope for Baha’is as Third Leader is Released? 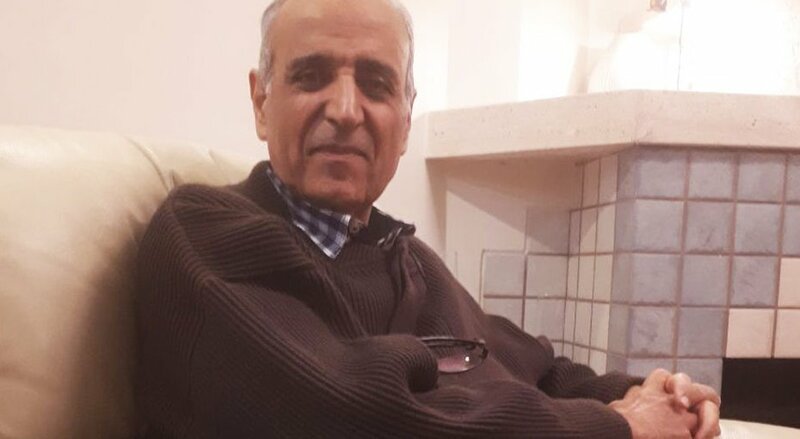 Iran’s Baha’i community is celebrating the release of Behrooz Tavakoli, one of the seven members of an informal leadership group called the Yaran (“the Friends”). Tavakoli is the third of the group to be released after serving a 10-year sentence. 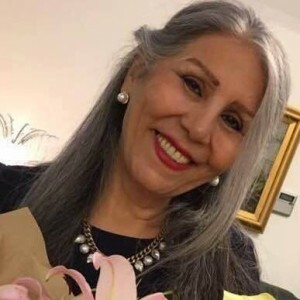 Mahvash Sabet was released on September 18 and, then at the end of October, authorities released Fariba Kamalabadi. The release of the three prominent Baha’is has brought hope to some Baha’is in Iran, who also welcomed recent apparent moves from President Rouhani’s administration to improve relations between authorities and the Baha’is, Iran’s largest minority religion. Shahindokht Molaverdi, Rouhani’s Special Assistant for Civil Rights, recently stated that the government was looking at authorities’ closures of Baha’i businesses, and was corresponding with the responsible agencies to resolve the matter. Since Rouhani was elected president in 2013, economic, educational and security pressures on the Baha’i community have actually increased — despite campaign pledges — so Molaverdi’s words have raised hopes that the government will finally usher in changes and improve the situation for Baha’is across the country. According to Iranian media, Laya Joneydi, Rouhani’s Vice President for Legal Affairs, is handling the affair, but it is not clear what government agencies are involved in the discussions. She added that sections of the Iranian government have always tried to protect the rights of the Baha’is and to solve their problems. A member of Iran’s reformist “Hope” faction, Sadeghi is known for being outspoken on contentious political issues. During his December 4 speech, he also emphasized the way the Iranian political system was structured meant that decisions on education were not a simply a matter for the Ministry of Education or the government — other institutions, including the intelligence services, often determined these policies. In fact, he said, the minister of education probably only made decisions 30 percent of the time. This, he suggested, was a result of the fact that Iran was still very much in the process of transitioning to a democracy, a process he acknowledged would not take place overnight. 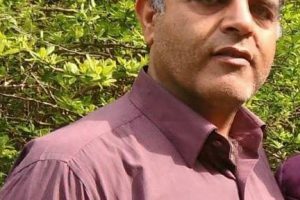 Behrooz Tavakoli, the latest leader to be released, faced discrimination at work and was dismissed as a government social worker because he is a Baha’i. As with the other leaders of the Yaran, he was handed down a 10-year prison sentence, which he has now served. Today, Baha’is continue to be excluded from employment in the public sector and from some professions in the private sector. Authorities regularly seal up Baha’i-owned shops and businesses when their owners temporarily close them to observe Baha’i Holy Days. Over the last few years, hundreds of businesses have been forcibly closed, depriving an income to families that rely on them. When a Baha’i business is closed down, the owners routinely appeal to the responsible authority, writing a letter to request that their shops be permitted to reopen. 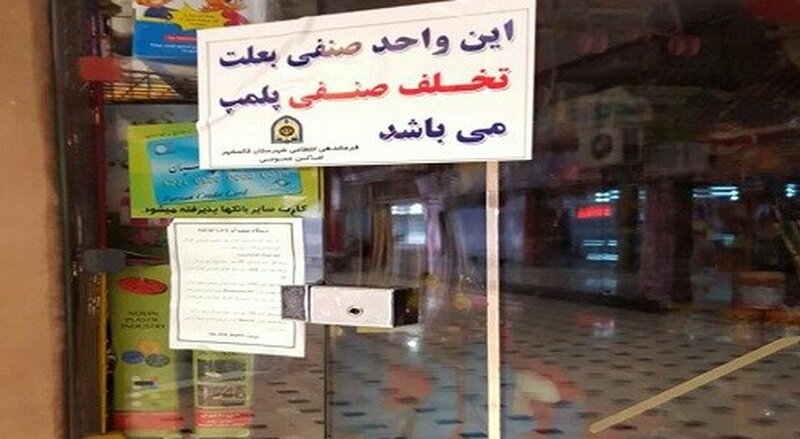 But the response they usually receive is that they are required to sign a pledge that they will only close their shops on official holidays recognized by the Islamic Republic and not on any other day. In practice, however, the closure of a business or securing a permit to reopen it does not necessarily depend on whether or not the business owner signs a pledge. According to Simin Fahandezh, the policies differ from town to town, depending on the whims of local officials. 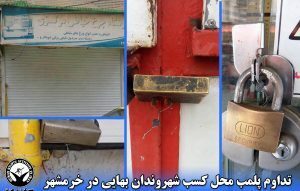 In just one month in 2014, 80 Baha’i shops were sealed off. Baha’is are also banned from higher education which, in turn, denies them economic opportunities. 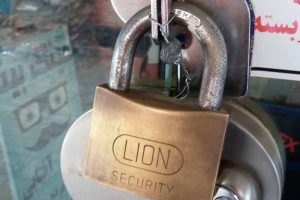 Every year the Intelligence Ministry provides a list of Baha’i businesses and companies to the security departments for companies and government contractors in order to prevent them from dealing with those businesses [Persian link]. In a letter to President Rouhani in 2016, the International Baha’i Community called on him to end the “economic apartheid” against the Baha’is. 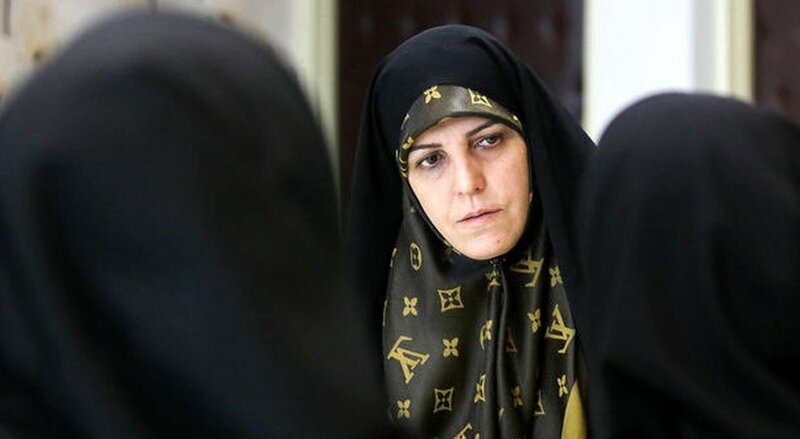 Fariba Kamalabadi, who was also recently released after serving a 10-year prison sentence, welcomed Molaverdi’s statements. She said that while she was in prison, some officials from the Intelligence Ministry had promised her and other imprisoned Baha’is that their civil rights would be restored. But for now, the government has taken no concrete action. Four remaining members of the Yaran leadership group — Jamaloddin Khanjani, 84; Afif Naeimi, 56; Saeid Rezai, 60; and Vahid Tizfahm, 44 — are expected to complete their sentences and be released in the coming months.